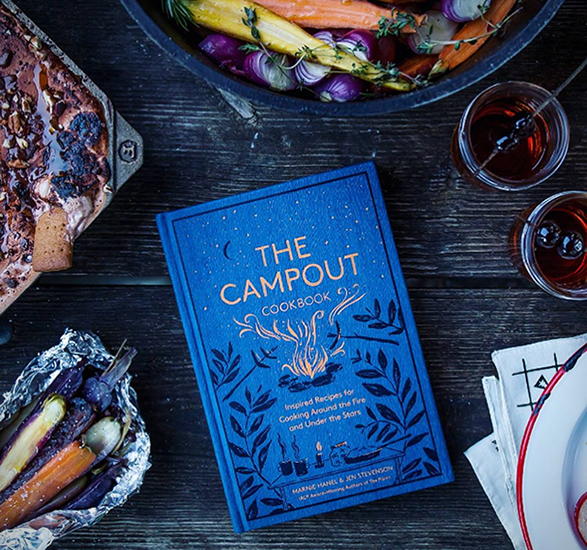 The Campout Cookbook is a new book packed with recipes for cooking around the fire and under the stars. 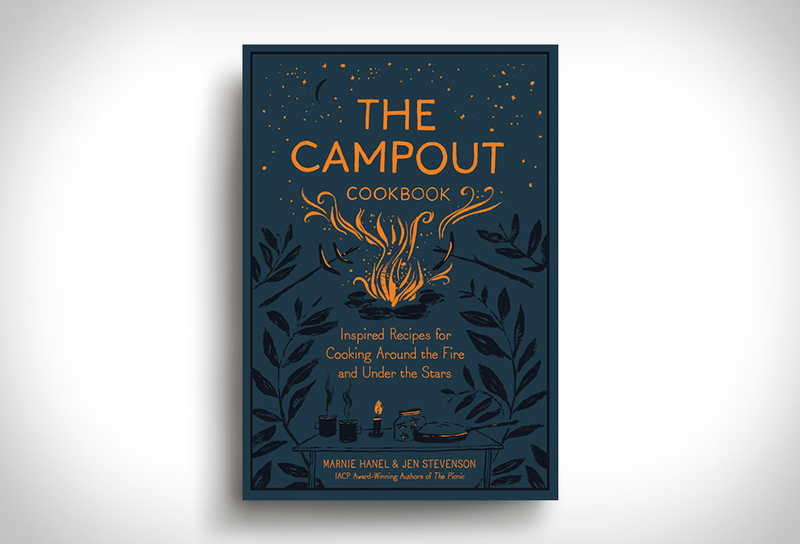 Penned by Marnie Hanel and Jen Stevenson (authors of the award-winning The Picnic), this beautifully illustrated book contains 75 ingenious recipes for camp food, along with advice and tips to take your outdoor eats to the next level. 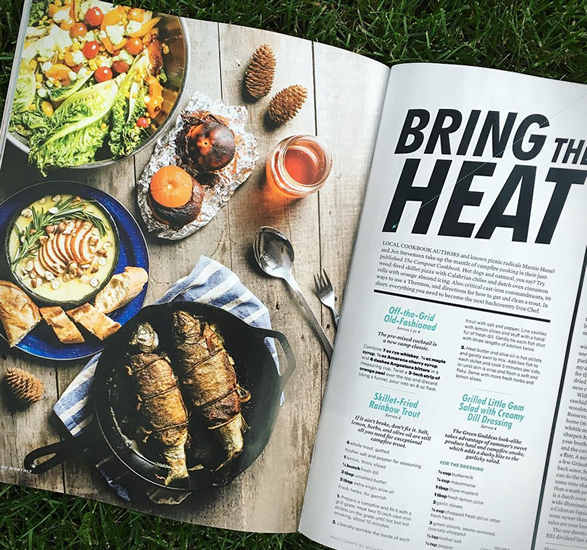 We are talking wood-fired skillet pizzas, cast-iron breads, fire-roasted veggies, and dessert in the form of dark chocolate raspberry caramel fire-ban s´mores in the list of delicious meals you can cook under the stars. 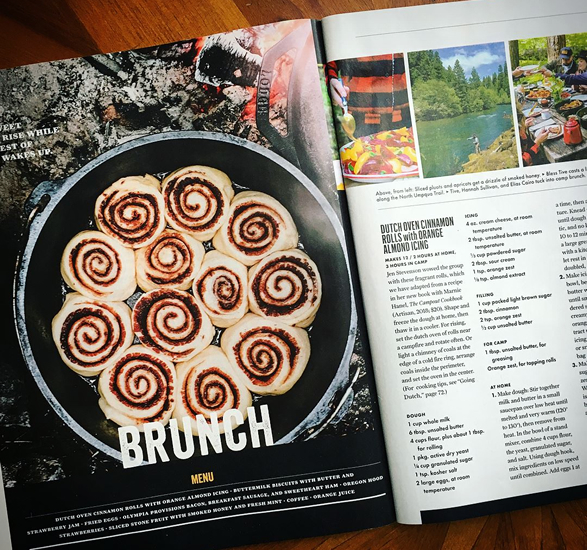 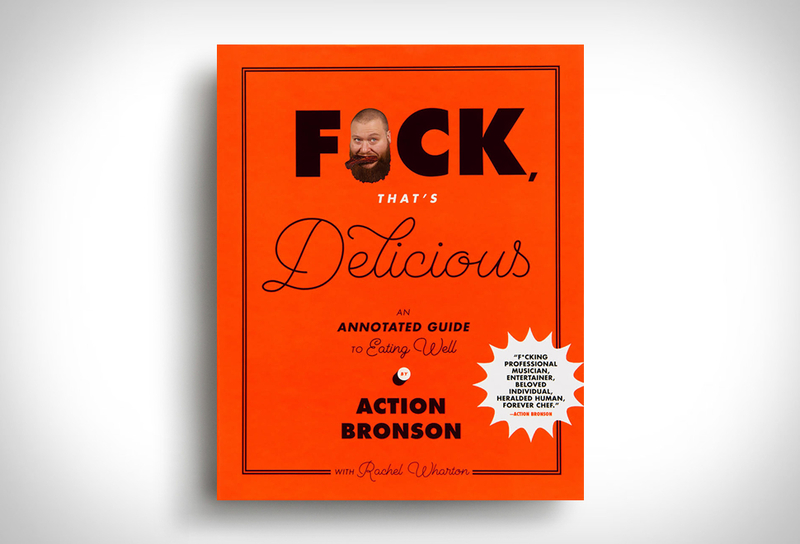 In addition, the book offers tips on building fires fit for cooking over, and each dish includes a backpack checklist so nothing is forgotten.